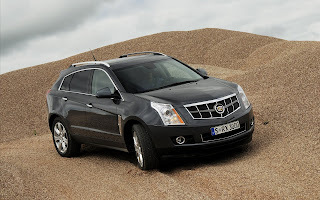 The Cadillac SRX squares off with the likes of the Lexus RX, Lincoln MKX, BMW X5 and Mercedes ML-Class. First introduced in 2004 as a true station wagon, the Cadillac SRX was completely redesigned for the 2010 model year and born again in the form of a stylish crossover. 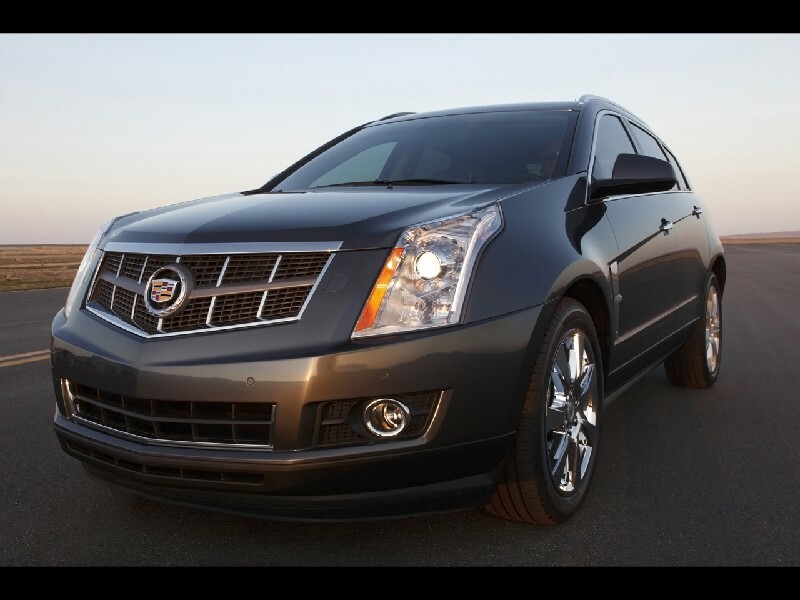 Just two years later, the Cadillac SRX has already benefited from a powertrain update as well. 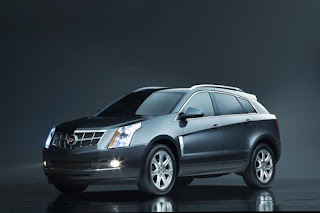 Rather than offer a less-than-luxury grade 3.0-liter V6 and a 2.8-liter turbocharged unit as the premium offering, Cadillac SRX dropped both engines and decided to go with a single engine - a new 3.6-liter V6 that produces an improved 308 horsepower and 265 lb-ft of torque, while expected to match the fuel economy figures of both engines it replaced as well at 18 city, 25 highway. GM still uses the Hydra-Matic 6T70 six-speed automatic as the transmission of choice. Due to the powertrain changes, the only remaining powertrain-related option is that of all-wheel drive over the standard front-wheel drive offering. 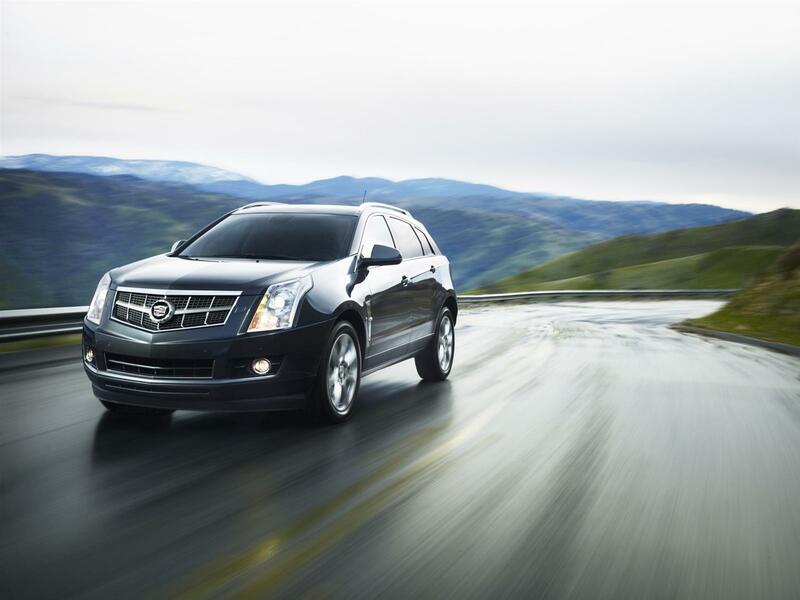 Bob Reuter, global vehicle chief engineer for Cadillac says this of the Cadillac SRX, "The all-wheel-drive system with electronic limited slip effectively transfers torque not only from front to rear, but also along the rear axle. This system sets a new benchmark for all all-wheel-drive systems, giving the driver control and confidence on any road surface." 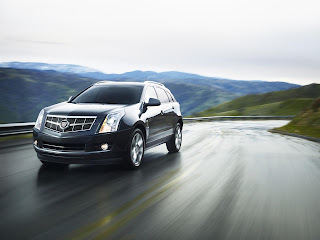 In addition, the latest Cadillac SRX gains standard Bluetooth across the line (previously unavailable on the base front-wheel-drive model), a heated steering wheel as standard for all but the base model, relocated door lock switches and a new machined finish for the optional 20-inch alloy wheels. The new SRX is offered with a choice of either front-wheel-drive or AWD. The two entry-level trim levels come with 18-inch wheels, while the top two trim levels feature 20-inch wheels. If entry-level luxury is enough for you, than the leatherette found in the base SRX may do the trick. If you are in search of high luxury, then the top three trim levels are likely more appropriate for you, as they all feature real leather and more advanced features such as keyless entry, navigation and a reverse camera with an LCD screen. Traction control is taken a step further on AWD models with the rear eLSD. In icy or wet conditions, the system can transfer up to 100 percent of torque to the wheel that has more grip. The eLSD also gives the driver enhanced control when cornering hard or completing a high-speed maneuver, by momentarily applying more or less torque to either of the wheels to help the rear of the vehicle more closely follow the direction of the front wheels. Of course no modern luxury vehicle is complete without an extensive list of equipment to keep all occupants safe, which in the case of the Cadillac SRX includes dual-stage frontal and side-impact (driver and passenger) airbags, head-curtain side-impact air bags, rollover mitigation sensors, trailer stability assist for those that choose to tow and a rearview camera system to avoid unfortunate accidents when reversing.